Knowing which one is better Windows or Linux can be a tough question at times. There are many IT professional who is defending one OS over the other. You can even get thousands of articles and forums showing the benefits of Windows or Linux OS. The difference between the operating system is calculated on the performance and the fundamentals of working division along with the tasks the user performs. The performance of the operating system depends on the multitasking feature of the operating system. The operating system is used in many devices from gadgets, devices as well as large computers. Among different operating systems available nowadays one of the most popular operating systems is a Linux system mainly due to its high speed and performance. Linux is also known as a Linux cloud server. 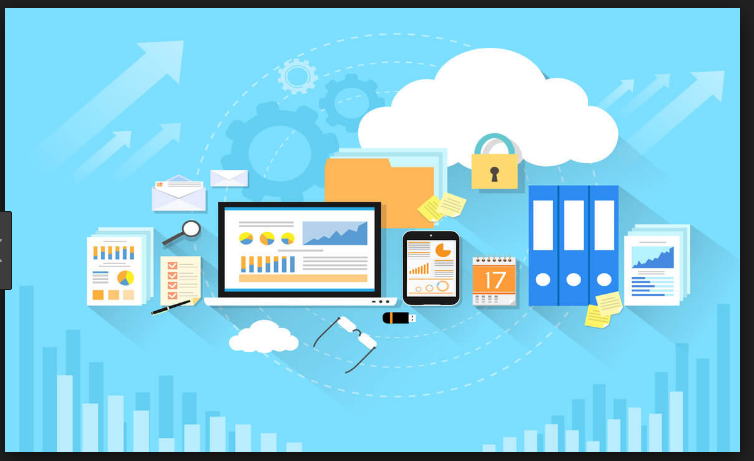 Cloud servers using Linux operating systems have been very effective as they are able to tackle the high website traffic for better performance. Data, as well as information which is stored on the server, can be handled in an effective way by using cloud VM services. There are various types of information which are stored as a critical data like emails, files, and folders and it can be effectively used using a Linux or Windows operating system. Hence the type of businesses or the importance of the information you will be able to go for any type of Linux or Windows operating systems. Hence depending on the type of business, you can go for a Linux or windows cloud server. Linux and Windows cloud servers can provide Perl as well as CGI, PHP as well as ASP. If you are looking to run dynamic websites you will want to build as well as access the databases. If you are familiar with MySQL then you might have been using a Linux server. One must understand that even windows can run it but you will rarely find MySQL on Windows servers. There has been widely mentioned that Windows operating systems have some security patches. This could be true as well false, as both Linux and Windows have their own vulnerabilities. Security should be an important concern when you choose a hosting service rather than the OS. We make sure that we provide the best security to our clients. Case sensitivity is another major difference between the two. In a Linux file, the directory names are case sensitive. Hence if you are about to name a file which says AboutMe.html and another page as aboutme.html, then these two pages will be entirely different. However, in case of a windows server, the uppercase and the lowercase doesn't matter. Hence the website visitors will have to enter the page URLs else there is a risk they might land on a 404 error page. In case of a windows server, you will land on the same page either you use capitalization or not. These difference between the two servers might not sound to make much impact, however, they can have a major impact on managing the website as well the website which experiences the site traffic.